But how do you actually go about measuring the effectiveness of such a program? Here are some basic tips. It’s obviously difficult to measure something without having effective metrics in place. Some experts argue that, as with any organizational initiative, you should find a way to measure the return on investment (ROI) and use these two key measures: What is the organization spending, and what level of value is the company receiving? But there are other metrics that can be used, as well. If you don’t want to calculate the ROI, you can still have a conversation during program development about evaluation. Ask employees, “What does success look like?” The group can agree on things like less turnover, more employee engagement, and increased productivity. Turnover is relatively straightforward to quantify: What percentage of new hires are still here at the end of the year? After 2 years? But some factors are a little bit more qualitative. How, for example, do you measure employee engagement? There isn’t always a single perfect or correct answer to these questions, but if you think creatively, you should be able to come up with some objective measurements the team can agree on to put some quantitative measures around your goals. Once you have your metrics in place, it’s time to start gathering data to measure the effectiveness of your efforts. The specific data you use will depend on your goals and the kind of company you are. For example, if you’re a numbers company, use quantitative methods. If you’re a storytelling company, use qualitative methods. If your company uses both quantitative and qualitative methods, you’ll have an even bigger picture about what is and isn’t working. However, keep in mind that whatever approach you take, your results align with the company’s goals. If the goal is retention, turnover can be a measure. You can also try reviewing stay interviews. If the goal is engagement, employee surveys can offer insight. You can also look at employee referrals as another way to track your “engagement” goals. It’s important to measure onboarding success so you know what’s working and what needs to be scrapped or improved. 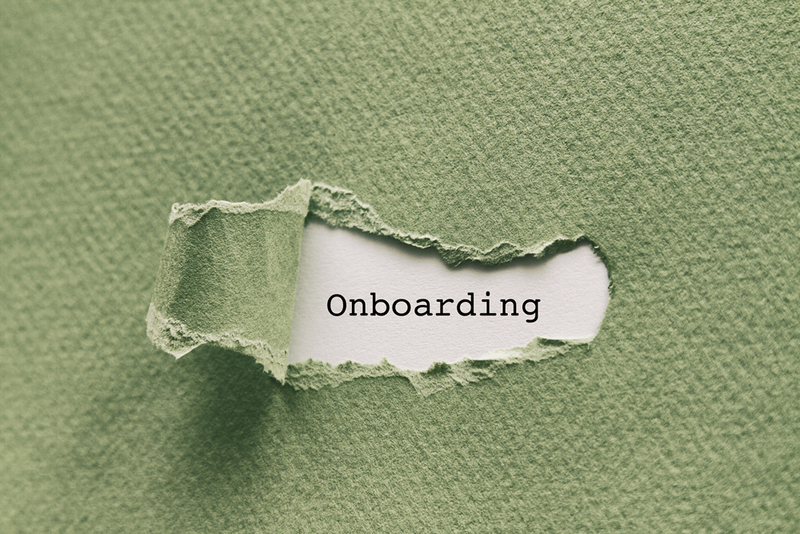 In a follow-up post on this subject, we’ll look at some specific types of qualitative and quantitative tools to use in measuring onboarding success.